Black Moor is a 4 piece heavy metal band from Cole Harbour, Nova Scotia. After a number of failed projects with similar lineups, they began to develope a style of their own which could be defined as classic heavy metal with influences ranging from thrash, to power metal, to NWOBHM. Their first recordings included a rough unmixed version of their first song "Friday Frightmare". 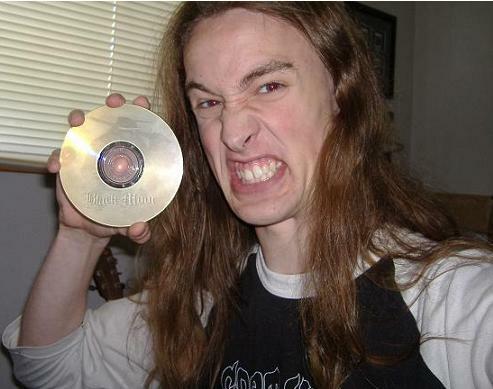 In 2006 they recorded a demo including "...Or Else", "Beyond Hell", "Fiend" and "Death to the False Emperor". This current lineup consists of Eric Hanlin on guitar and vocals, Robert Nickerson on bass, Nick Jones on guitar and Sylvain Coderre on drums.